Well, let’s say Alexa is not an excellent ranking tool, but at least we have something to measure publicly. And yes, lots of eCommerce sites in Vietnam now. It’s crowded out there. Some VCs I know are paying attention to Vietnam’s eCommerce as they see potential from a 90M population market. 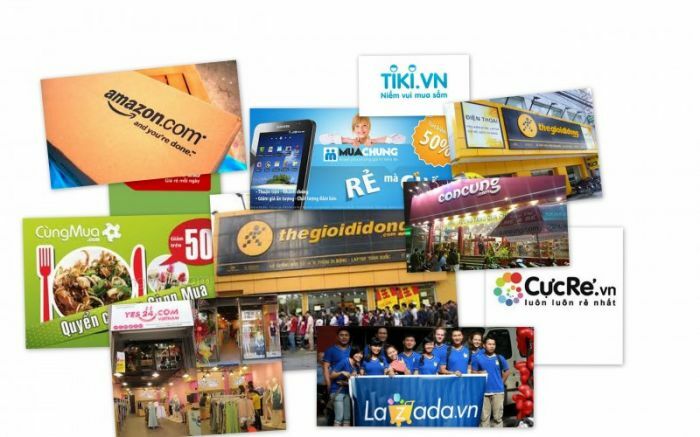 156, group-buying site, The second startup of Ho Quang Khanh. Before that he started Cyvee.com, a LinkedIn-like site, used to be popular in Vietnam for white collars. Tiki.vn, 204, funded by Cyber Agent Ventures, Sumitomo (Series B). Founder Son Tran is an ex-Vinabook (No.4) Marketing Manager. Tiki first started selling English books. yes24.vn, 394, a promising B2C company from Korea, selling female fashion products. It has some sister sites in Southeast Asia. One big notice that PayPal comes in with the pos 207 in Vietnam. Will it change the popular COD payment method? Group buying sites have reached 30-50 positions on Alexa rank in the past. but now it disappeared from the top sites after it’s crisis between founders & investors.